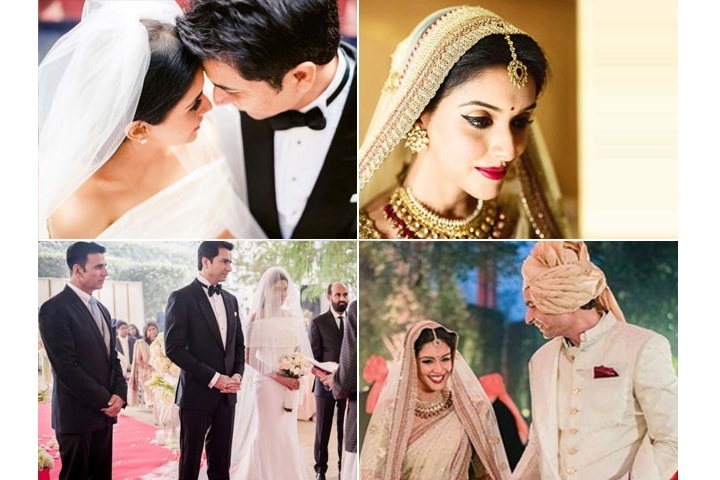 Asin Thottumkal tied the knot with her longtime boyfriend Rahul Sharma on January 19, 2016. The couple completed a year of their marriage today. The couple is on their vacation celebrating their 1st Anniversary. This morning Rahul took to his social media account and posted a beautiful picture of Asin with a heart-warming message that read: "'Kaise mujhe tum mil gayi...?' One year of being married to this angel & I still don't know how I got so lucky." We wish Asin and Rahul a very Happy 1st Anniversary! Asin-Rahul set a perfect example on their FIRST MARRIAGE ANNIVERSARY!